If you’ve ever visited our Oil Testimonials page you’d know that our customers love to share their experiences of relief from so many health issues. This week one of our customers wanted to share her family’s personal case study with us, one that involves sleep and doTERRA’s AromaTouch Technique Kit. Ms E is an experienced oil user and has been a customer of ours for several years. 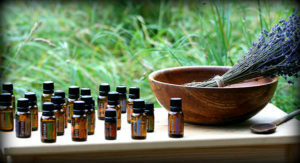 She recently attended one of our AromaTouch Technique Certification classes where she learned how to apply essential oils with this clinical, therapeutic technique. 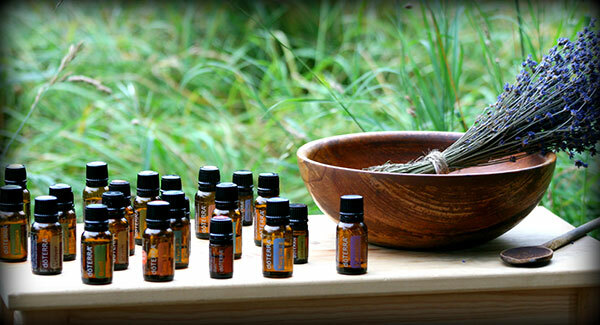 Ms E convinced Mr T to let her use him as a case study to practice her newly gained essential oils knowledge. As the images of her notebook (below) demonstrate, not only did Mr T sleep better, improving the quality and duration of sleep, but they were finally able to replace his pharmaceutical sleeping pills with a natural sleep aid AND the positive effects of these essential oils lasted beyond the initial application!